The duo will produce and star in the TV One original film, “Merry Wish-mas,” premiering on December 2. The power couple are celebrating their 30-year marriage with the release of their new memoir, “Us Against the World: Our Secrets to Love, Marriage, and Family” which released November 13, In their new memoir, the couple candidly shares an inspiring, funny, and up-close look at their lives while offering hope and practical advice for building a strong relationship, marriage and family. 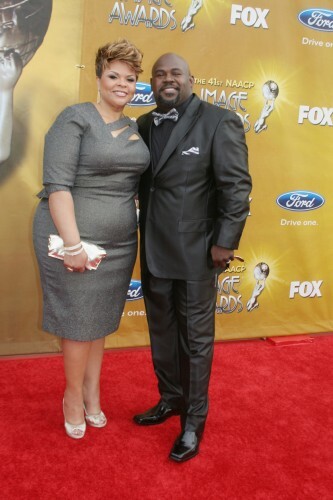 Ever since the NAACP Image Award winners David and Grammy Award winner Tamela Mann were key members of Kirk Franklin’s Platinum selling group, ‘The Family,’ fans have been clamoring for the duo to release a joint album. That time has finally come. 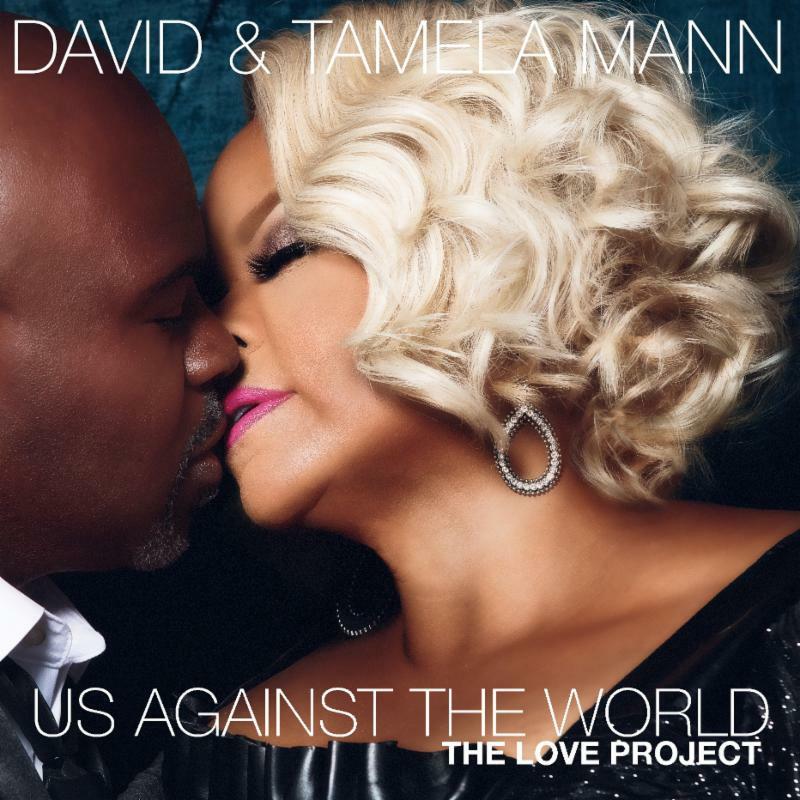 David and Tamela plan to release, Us Against The World: The Love Project, a soulful 10-song musical collaboration (6 out of the 10 tracks are duets) on November 9. The album is being released in conjunction with the release of their new book. The Mann’s have embarked on a second installment of their “The Mann’s Family Tour.” The Mann’s family concert tour kicked off on Oct. 11 and will make stops in 20 cities, ending in Cincinnati, OH Nov. 11. This Christmas, David and Tamela will produce and star in the TV One original film, “Merry Wish-mas,” premiering on December 2. Directed by award-winning actress, director and producer Terri J. Vaughn, this feel-good romantic comedy revolves around Kenni, who has avoided the annual holiday trip to her hometown of Columbia, South Carolina for years. While she is hoping for the best, as with any family, there are unresolved issues lingering that could make the holiday not so bright. The movie also stars Kim Fields, Towanda Braxton and rapper Yung Joc.